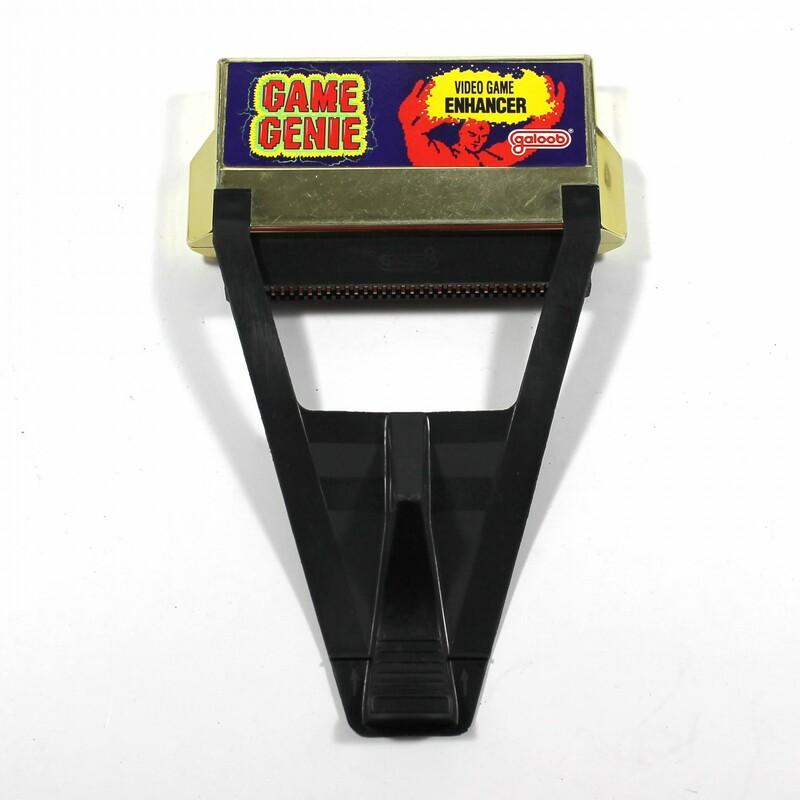 Take your gaming to the next level with the original Game Genie for NES. Attach to the NES game cartridge for game hacks like unlimited lifes, more power or speed, or evne hidden game features. Codes can be found online. I will continue to purchase products from Lukiegames as they care about your gaming experience. I was having a little trouble getting the game genie to work and they sent me another one completely free. They told me to even keep the first one and not to worry about sending it back! Thank you Lukie Games. I received the same one I had as a kid and was overjoyed (purple on gold and not gold on black). It worked perfectly and was in good condition. A must-buy for any NES collection if you want to hope beating some of those harder NES games. No need for the code books anymore either, everything is online nowadays. Haven't had a chance to use it yet, but it arrived exactly as expected. Worked from the start and received promptly. To me the greatest accessory made for the NES. Necessary for a lot of games if you plan on finishing them. I love the game genie! Great toy to have to beat those frustrating games. Thanks Lukie Games. The Game Genie looks brand new and works perfectly! Fast shipping too! I'll be shopping here a lot! Haven't used this one yet, but will be soon after getting frustrated with some games. This helped put the 20yrs of dust on my A B and D-pad buttons fingers off quickly... Worked amazingly and led to hours of help and good times! Thanks Lukie Games for keeping such wonderful products on the market! I purchased the Game Genie to give me a little help with some of the fun games I had recently been given as a present. It worked great and on one game that I couldn't get to work alone it got it to work with the Game Genie! Super fast shipping and the product worked wonderfully.